Music changes the lives of children when they are given the opportunity to participate. Ample research exists to affirm the benefits of music education and its impact on the intellectual, social and personal development of children and young people. 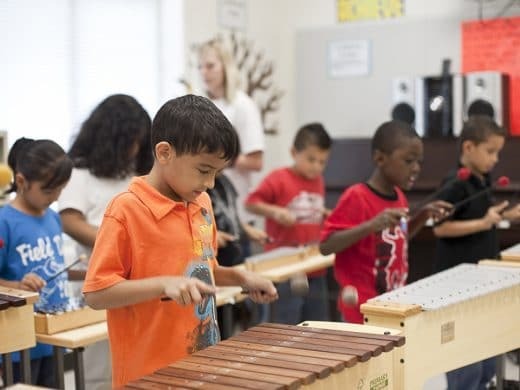 All across Georgia, school music programs and non-profit organizations offering after-school music programs and summer music camps provide invaluable services to their communities while operating with very limited resources. Music Foundation believes that providing financial and promotional support of these deserving organizations is the most valuable role that it can play in fostering opportunities for kids to participate in music. Established in 2015, the annual Georgia Music Preservation, Education and Outreach Grant program enables the Georgia Music Foundation to better identify needs statewide and award grants as available funding allows. 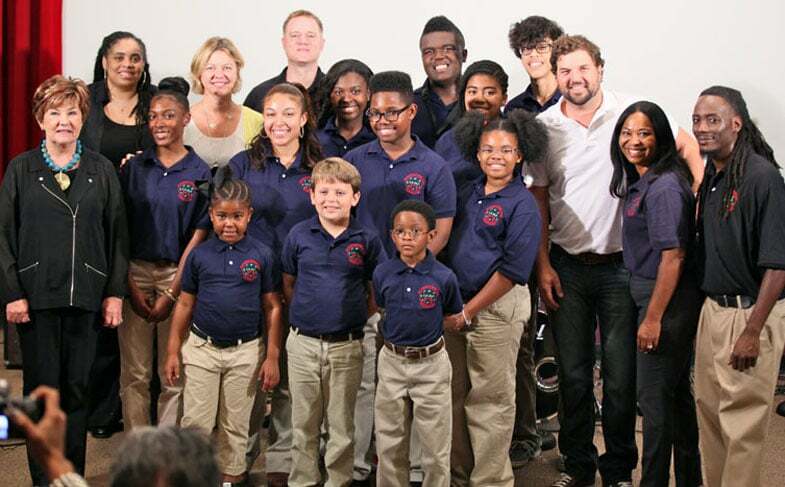 The Georgia Music Foundation Board presented the James Brown Academy of Musik Pupils (JAMP) in Augusta, Georgia a check for $5,000 in September 2014 in recognition of the hard work and dedication of the students, program instructors and JAMP founder Deanna Brown Thomas. The NAMM Foundation celebrates and promotes the intrinsic value of music education. Advances music education by promoting the understanding and making of music by all. The Council acts as a clearing house for the joint opinion and decision of its members and is dedicated to strengthening the importance of music in our life and culture. Committed to ensuring that music instruction is a core component to a complete education, giving children the tools and confidence to excel in academics and life.